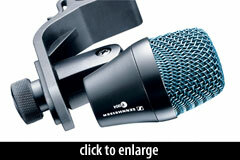 The Sennheiser e904 is a compact dynamic instrument mic designed especially for drums. The mic has a cardioid polar pattern. The frequency response graph shows a roll-off around 150Hz, to compensate for proximity effect, and a gentle 3dB rise extending from 500Hz. However, because microphone frequency charts are typically measured at a distance of 1M, this information does not reveal much about the sound of the mic when mounted on a drum rim, within a few centimeters from the drum head. The e904 ships with the MZH 604 drum clamp. Sennheiser received a TEC Award for their e-series drum mics in 2005. 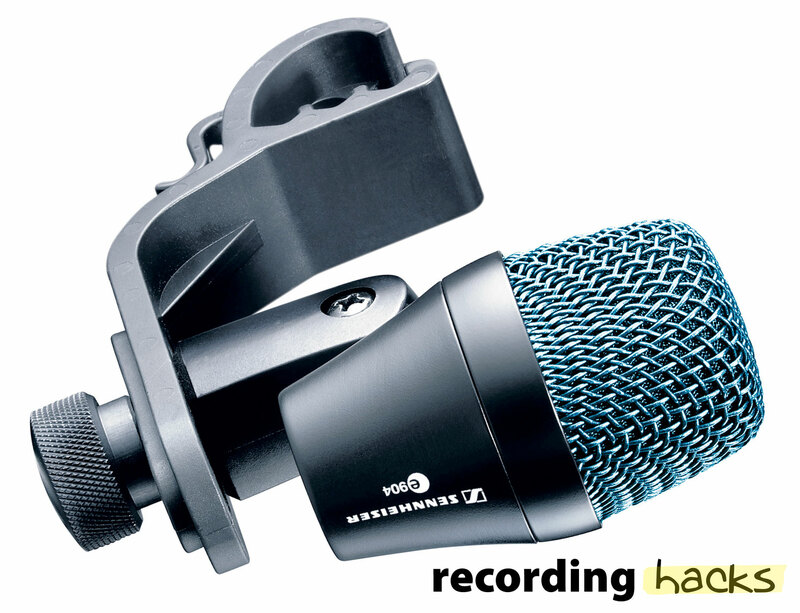 The Sennheiser Electronics Corporation e 904 is also known as: evolution 904.